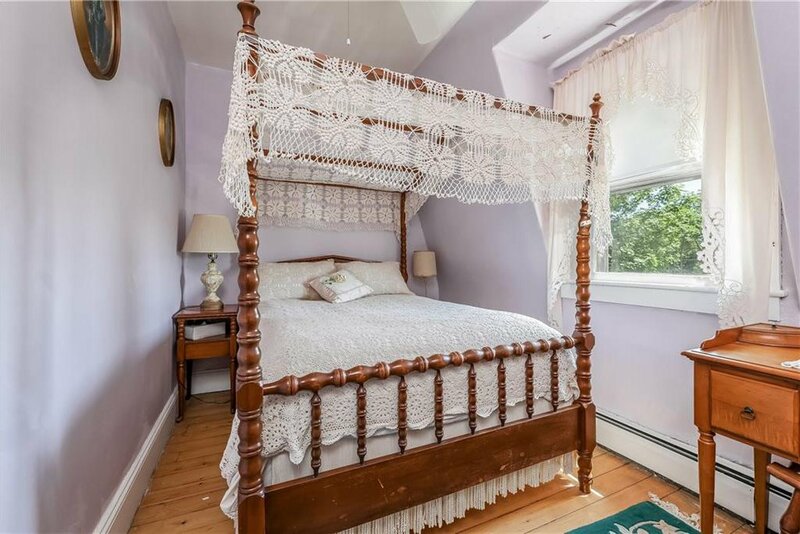 DON'T MISS THIS OPPORTUNITY to own a prime Pier location, previously operated as a Bed and Breakfast! 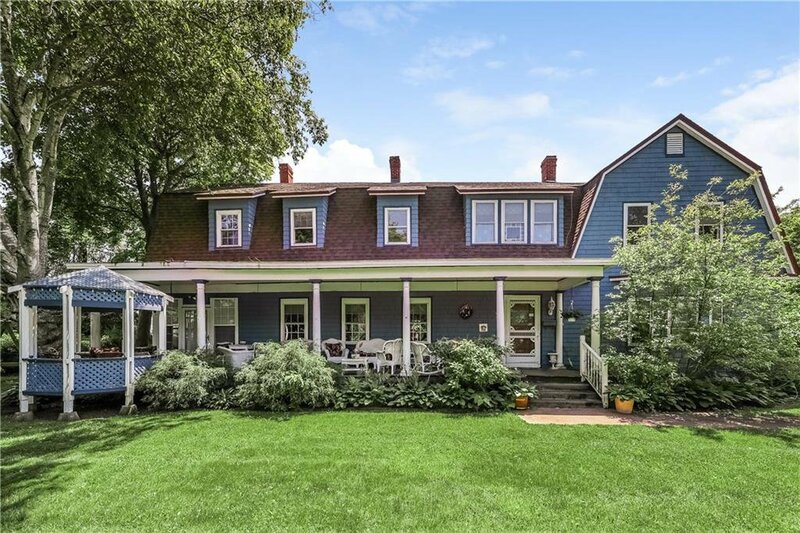 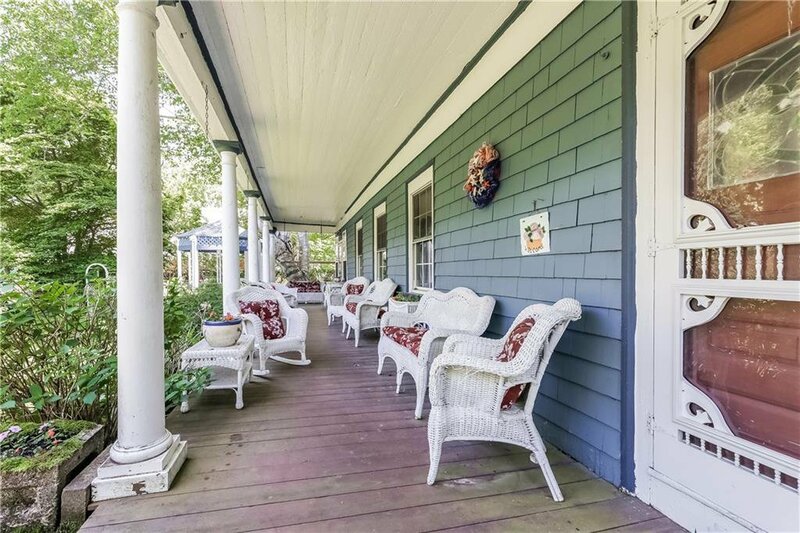 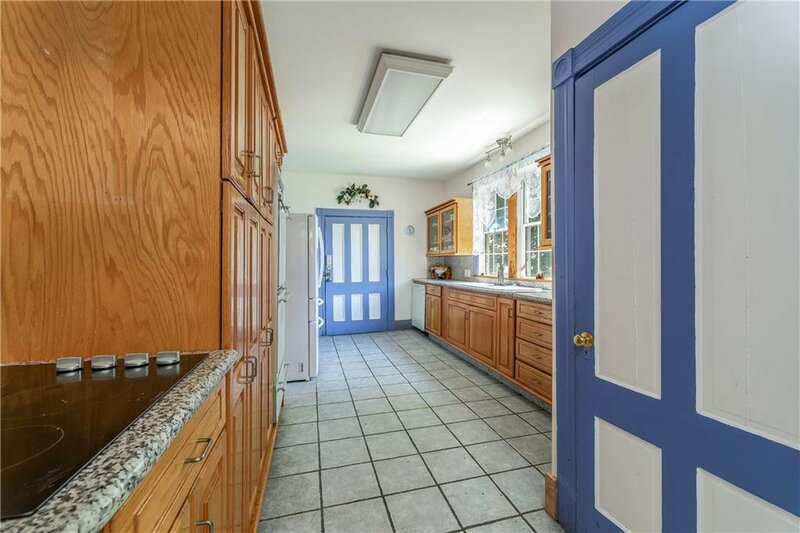 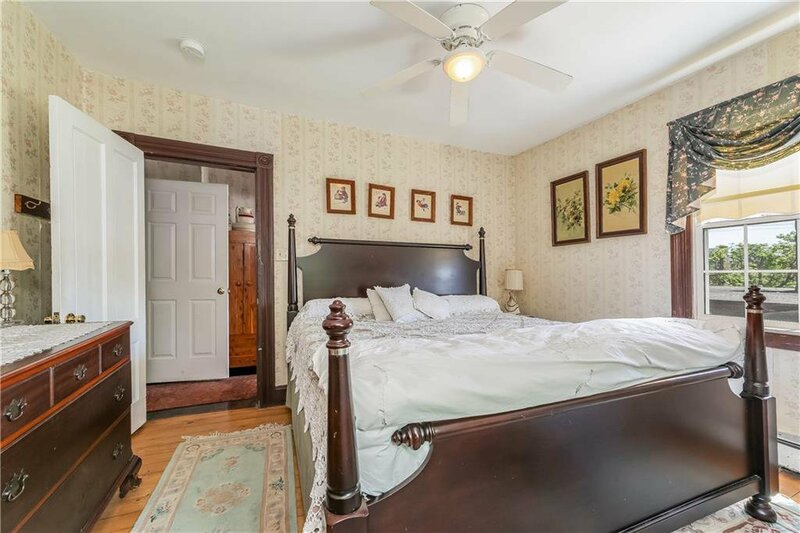 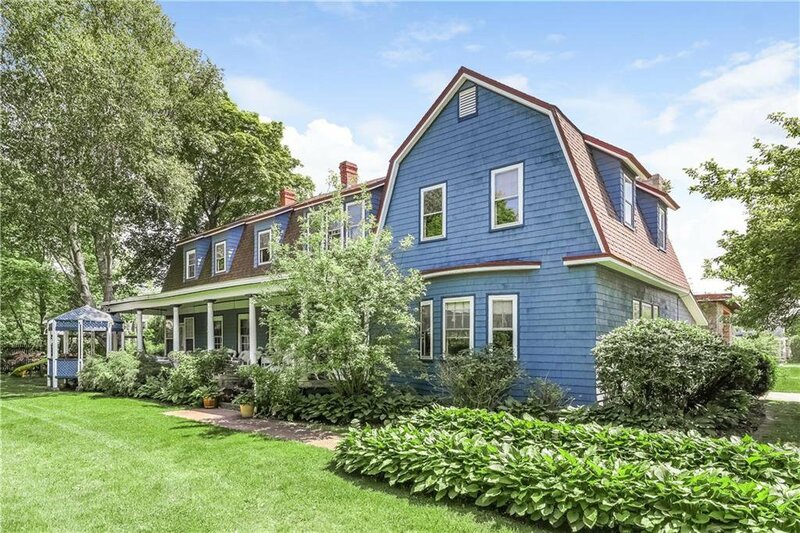 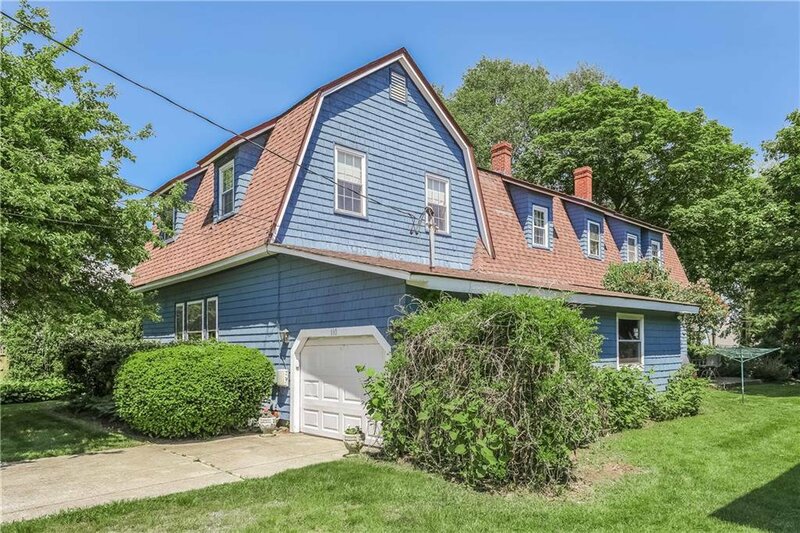 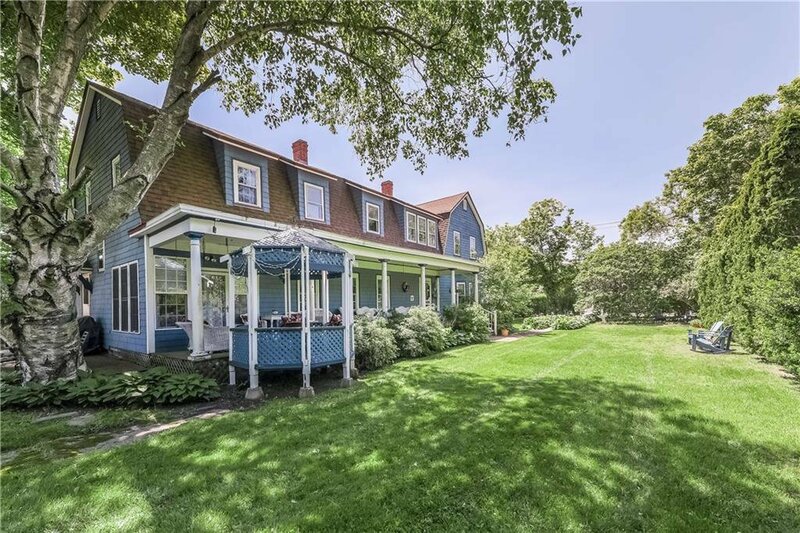 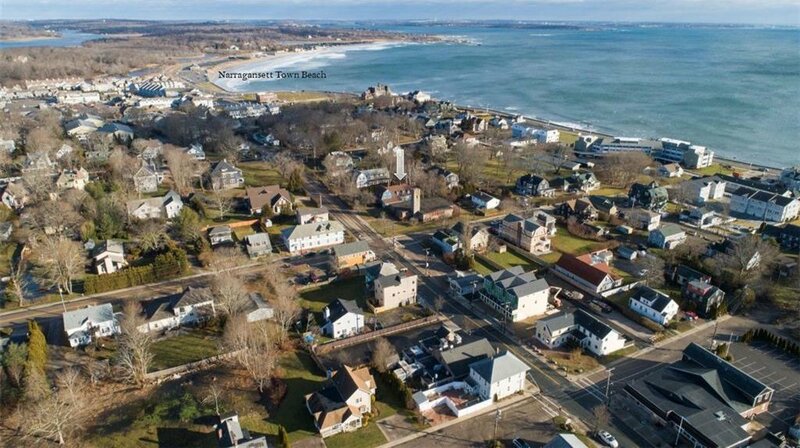 The Seafield Cottage, a classic Colonial, is nestled on a large secluded lot and is ideally situated just one block from the Narragansett Town Beach, shopping, restaurants, and some of the best surfing RI has to offer. 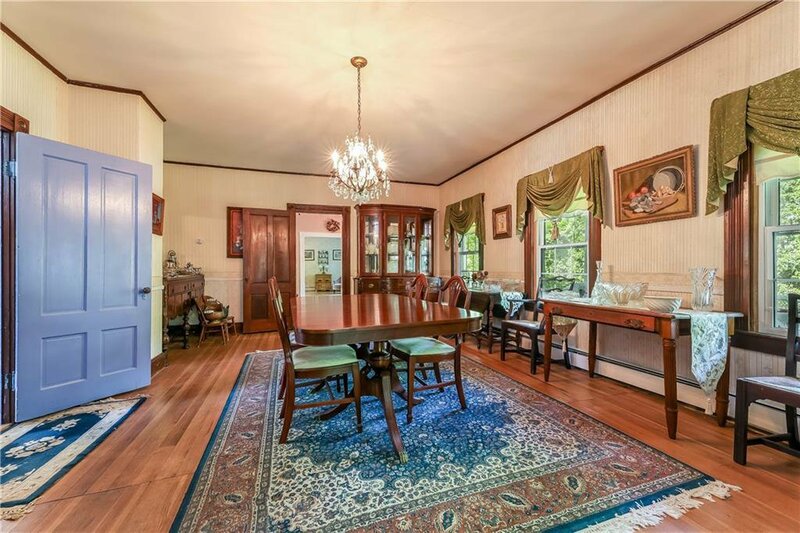 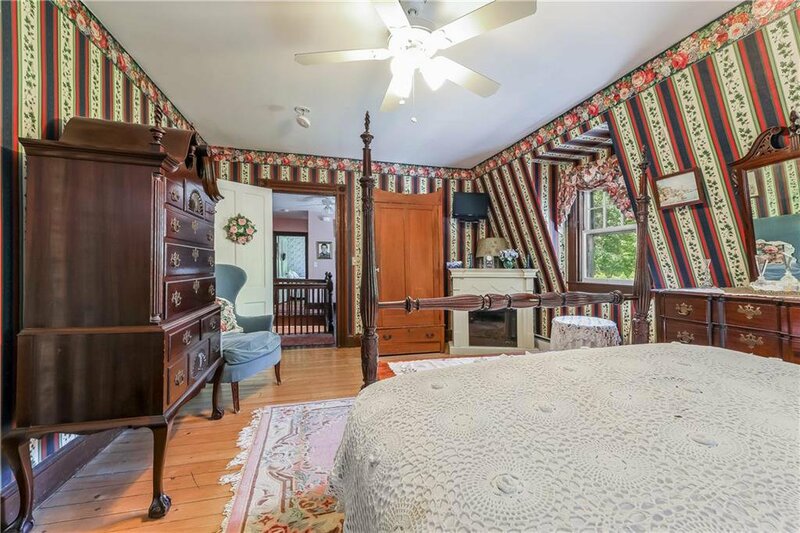 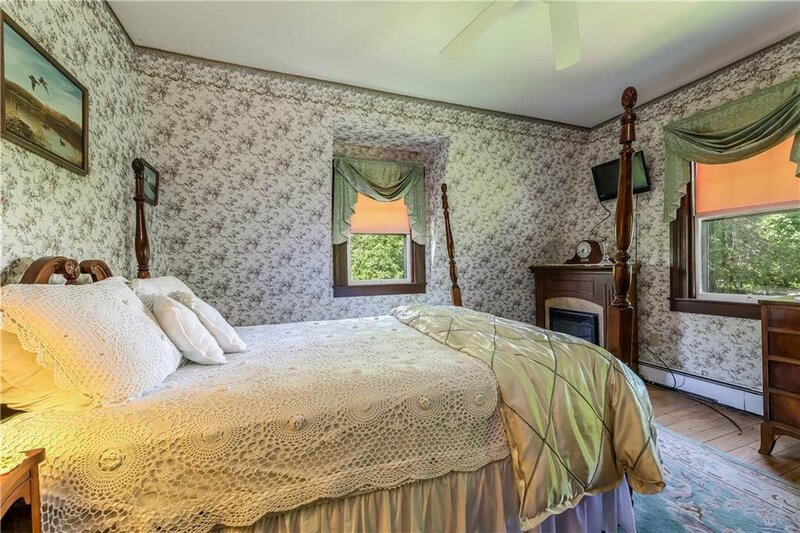 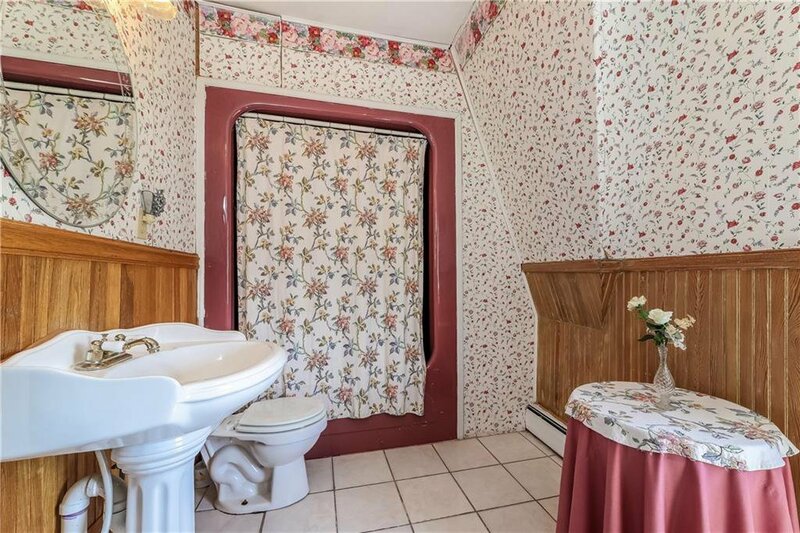 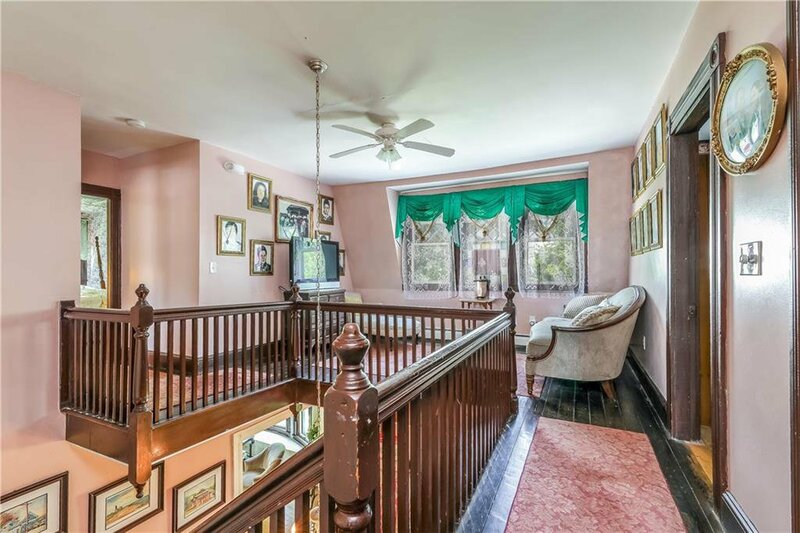 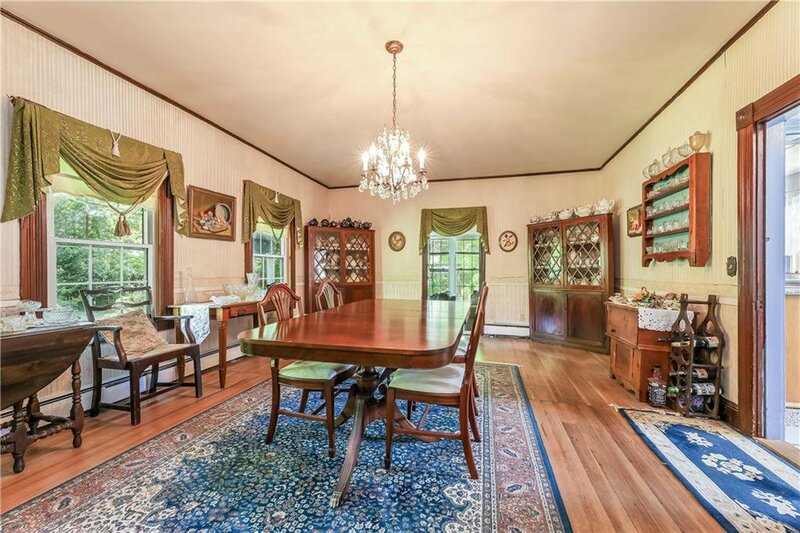 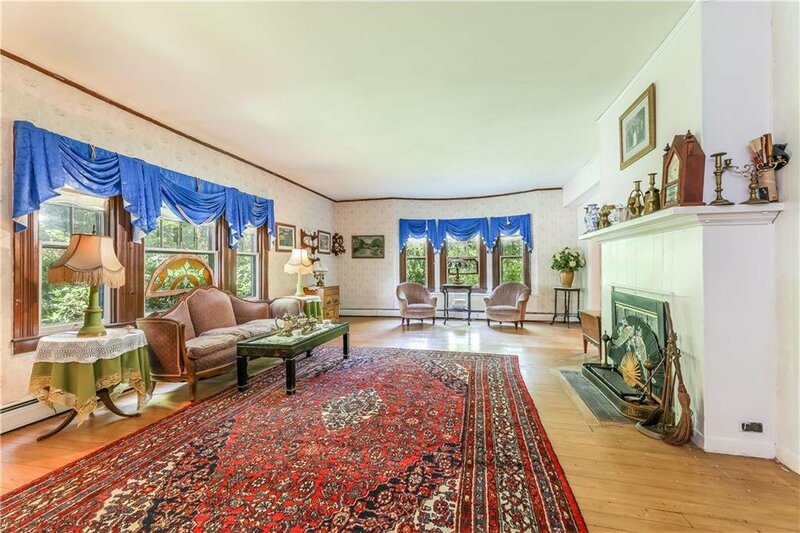 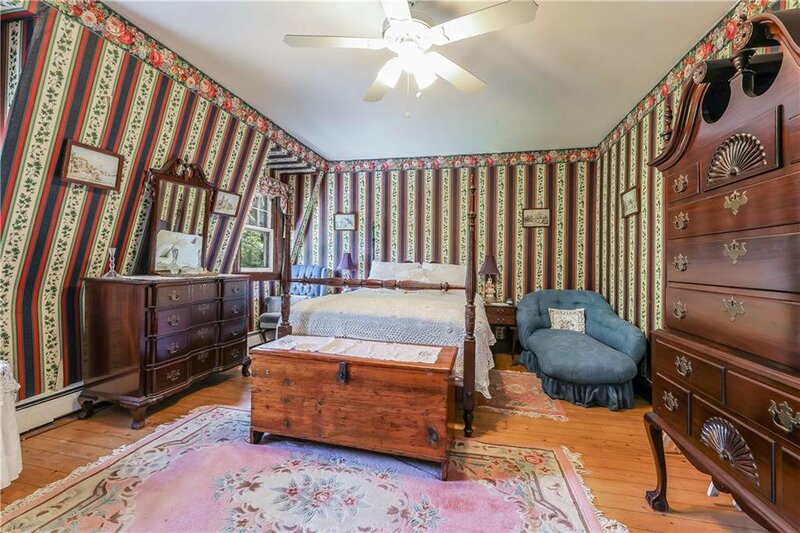 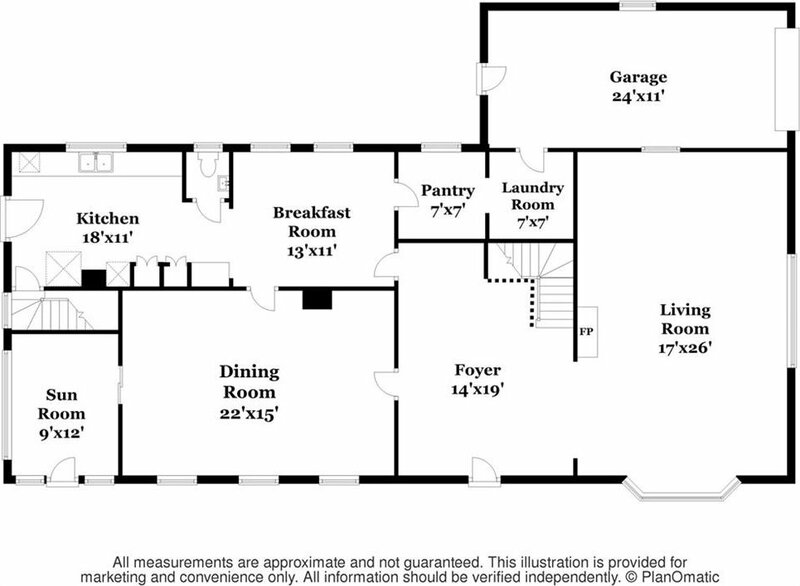 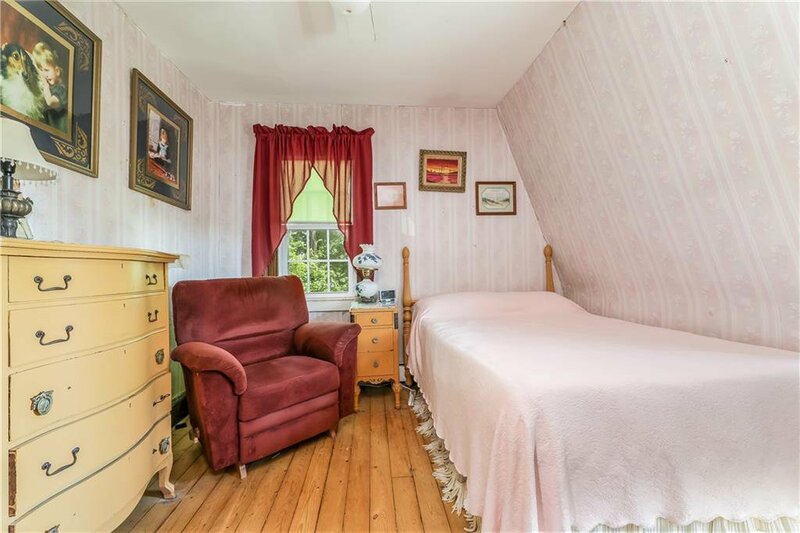 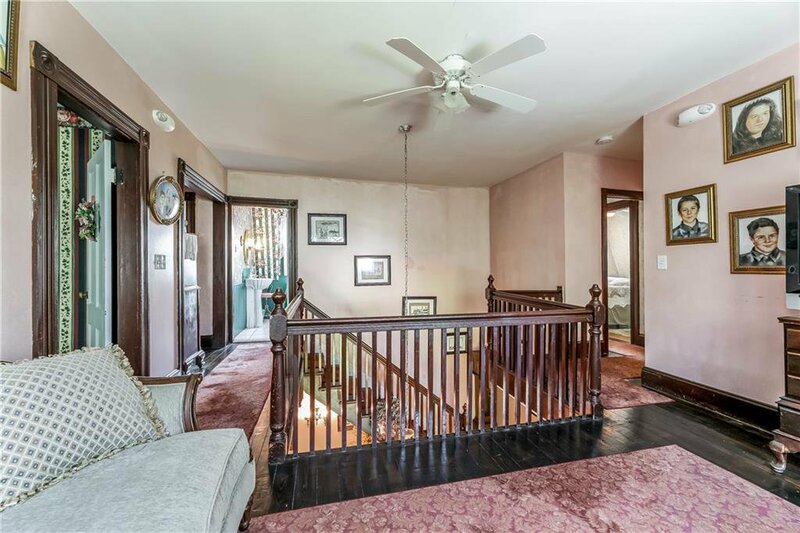 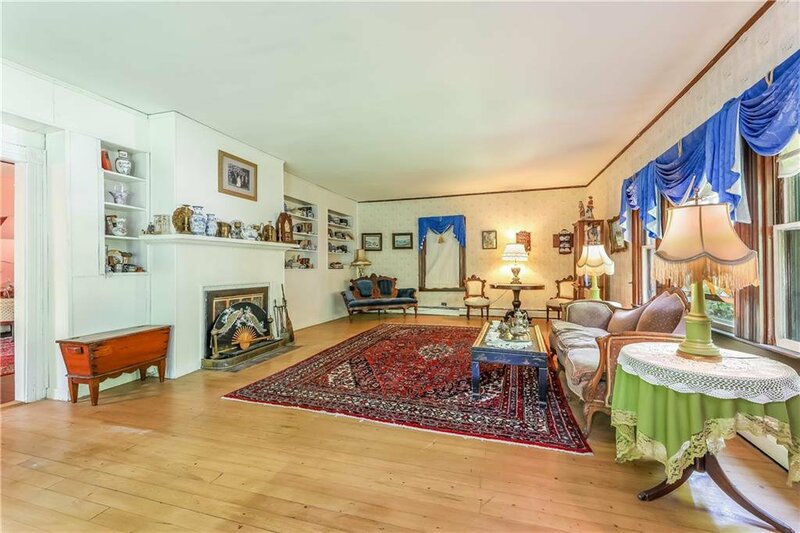 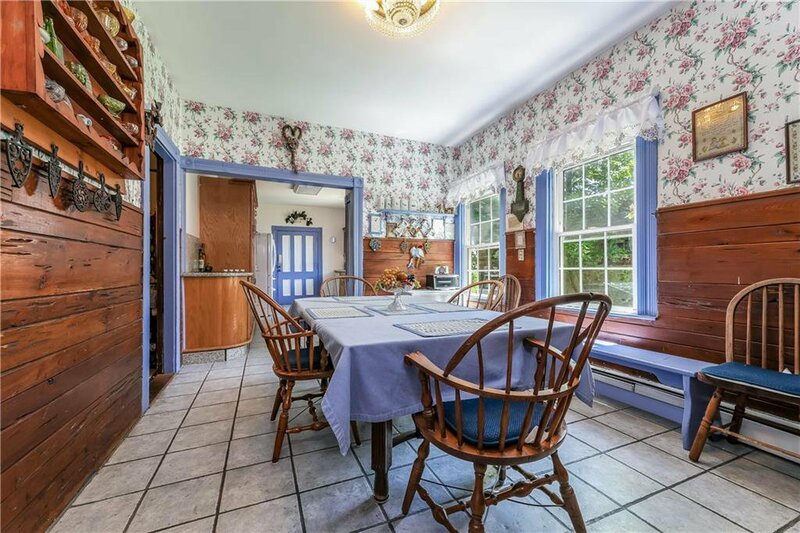 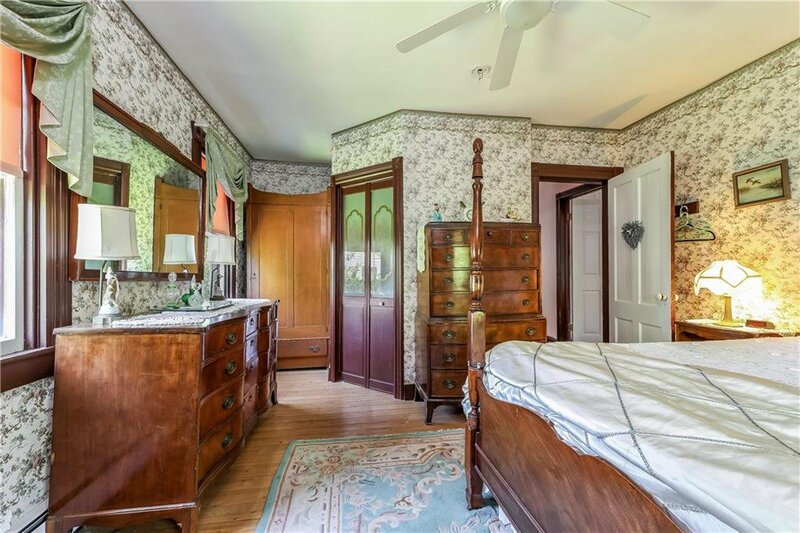 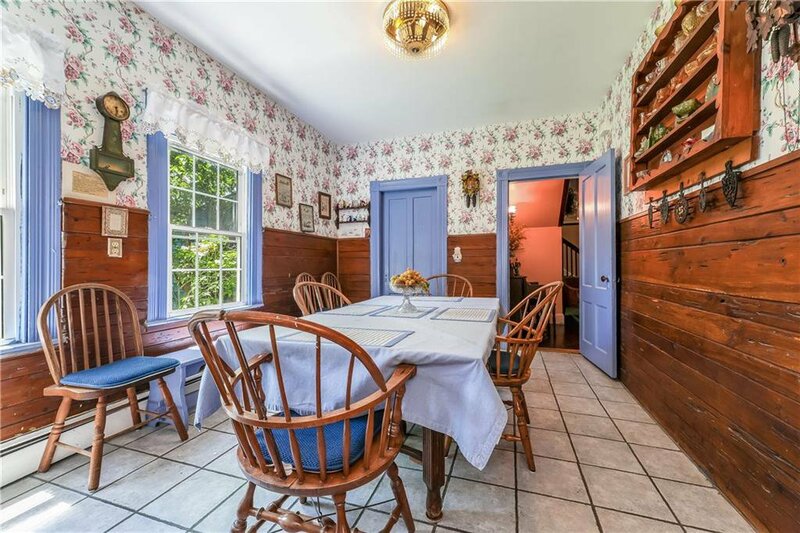 Vintage period detail accent the charm and character throughout this home. 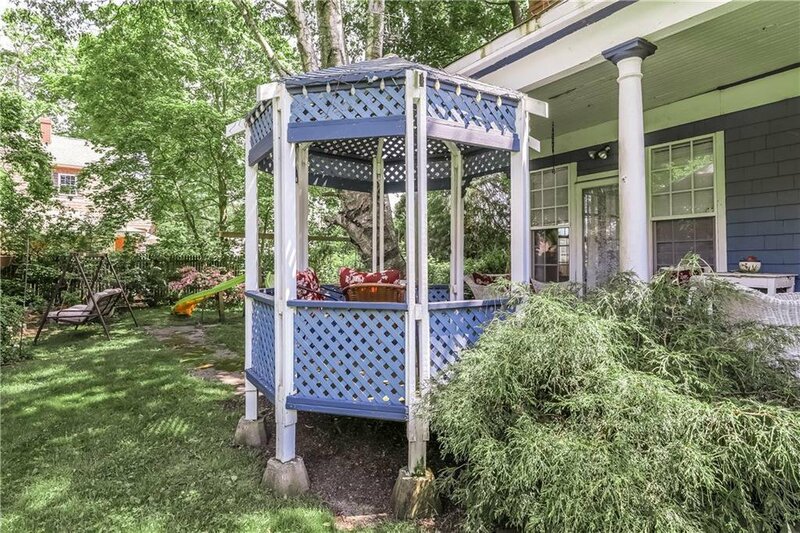 An over-sized front porch with white columns and gazebo both inviting and homey, greets you as you enter through the foyer. 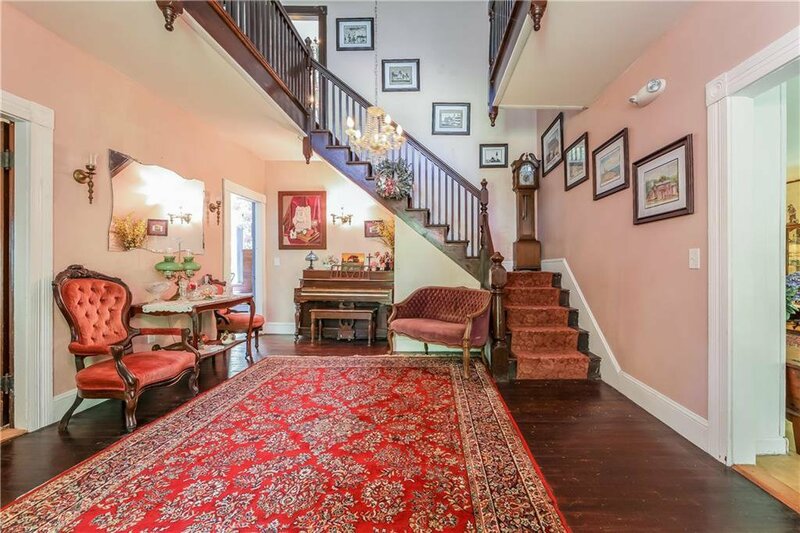 The old world charm and detail of this home can be noticed throughout the expansive rooms complimented with bulls-eye moldings and hardwoods throughout.The first floor provides a formal living room w/ built-ins and fireplace, formal dining room, sunroom, large kitchen with separate dining area, powder room, pantry and 1st floor laundry.The charm and detail follow you up the staircase to the second floor landing with sitting area and features 6 bedrooms and 4 full bathrooms, 3 of which are en suites. 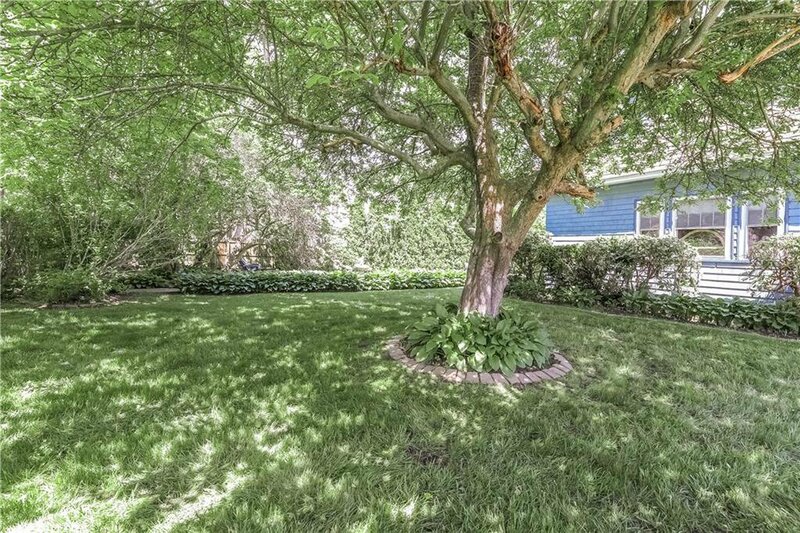 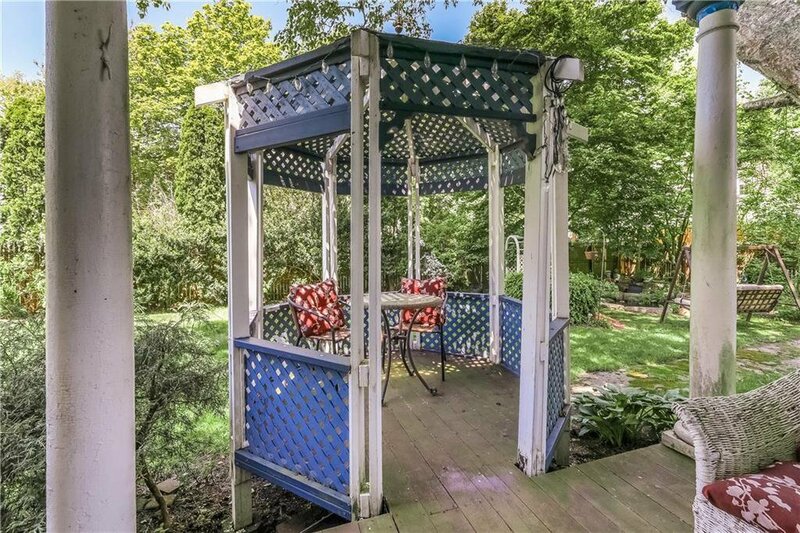 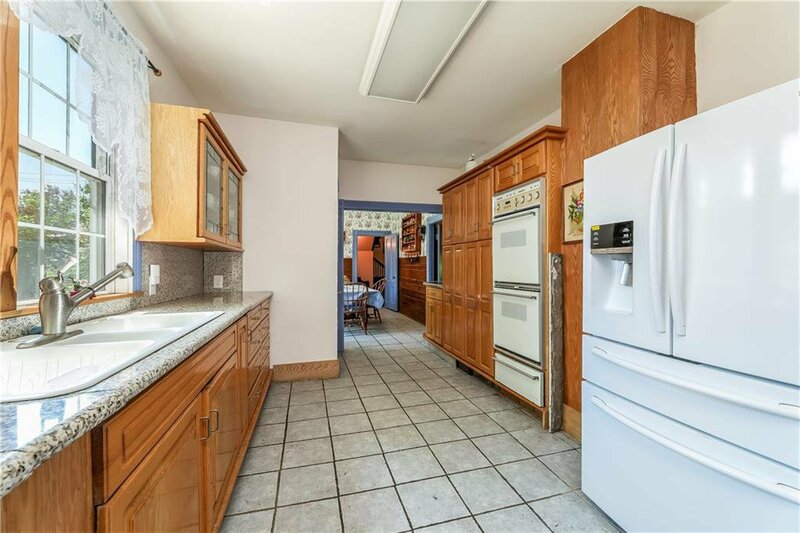 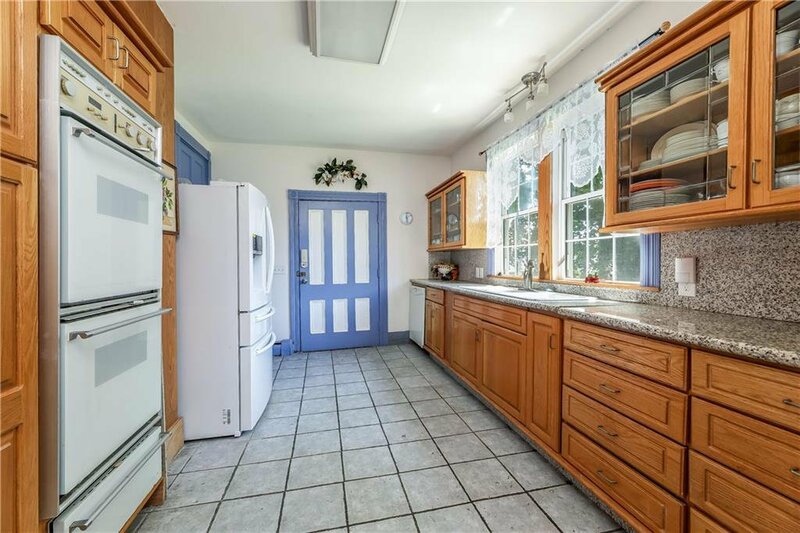 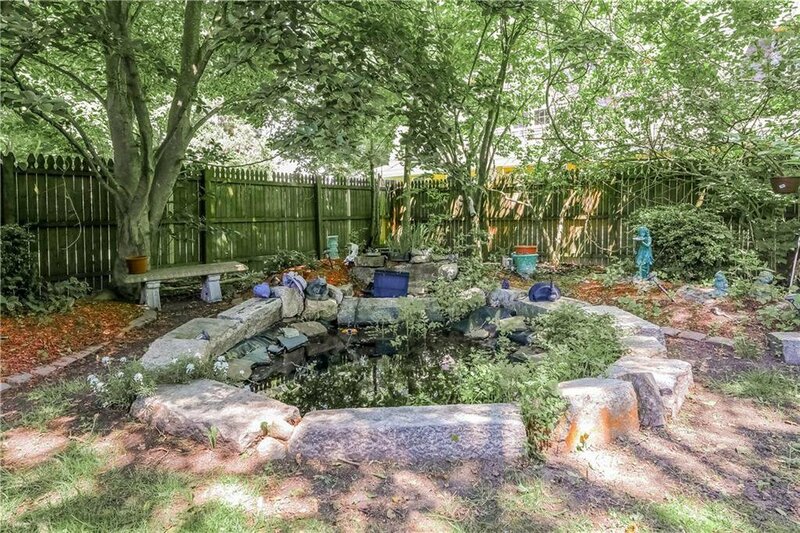 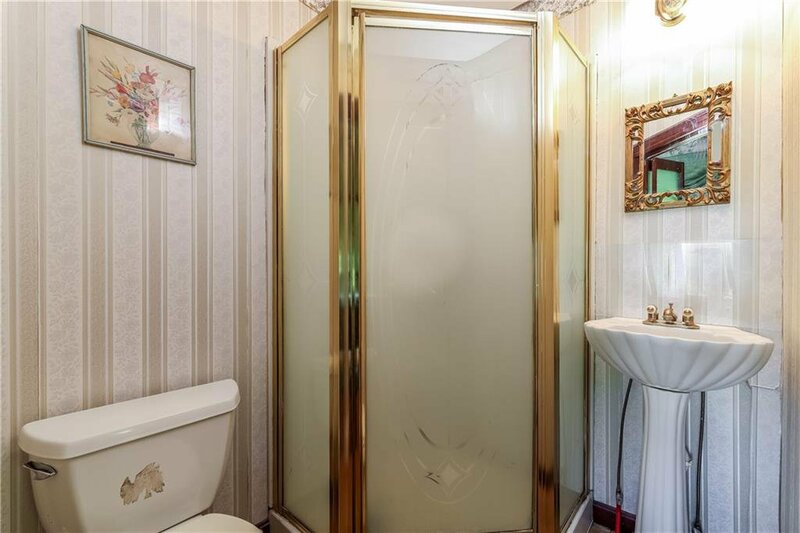 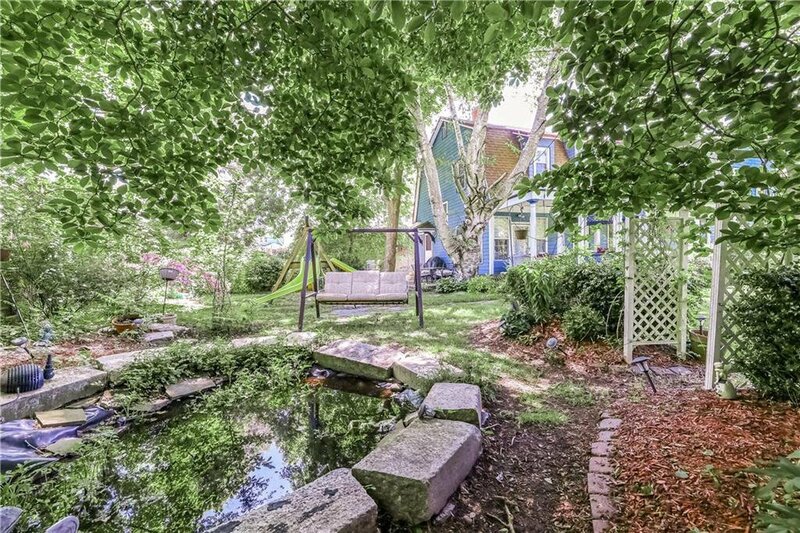 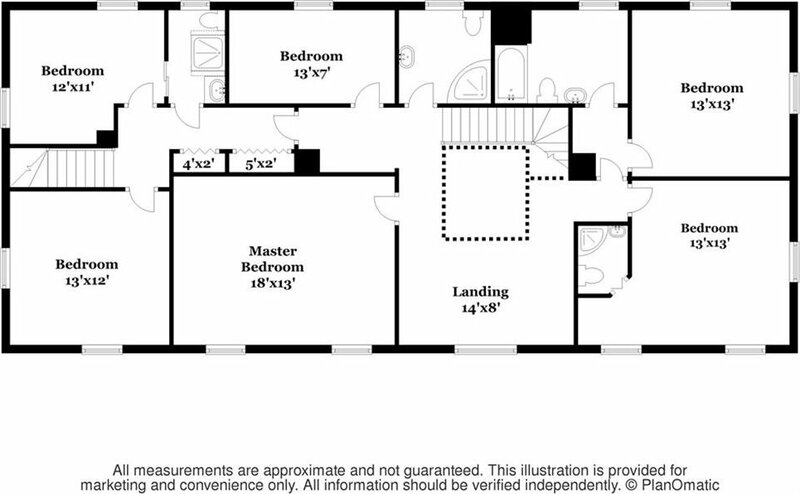 Other amenities include attached garage, private yard with Koi pond, paver patio, and gardens. 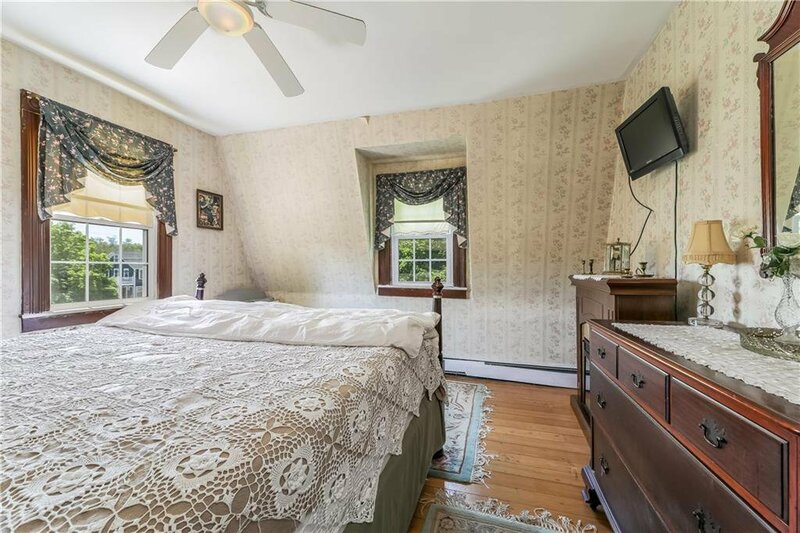 2 hours from NYC and 1 hour and 30 minutes from Boston.